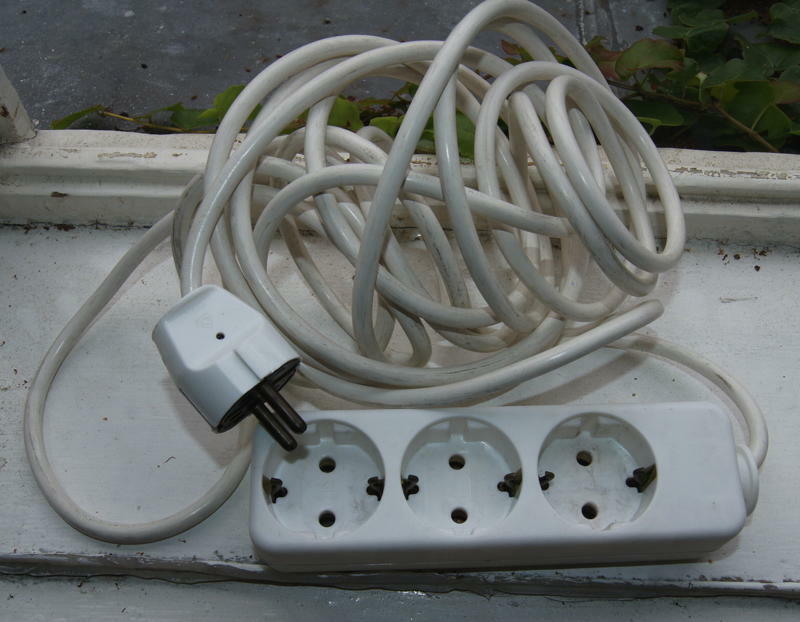 Another problematic power strip, made by Kopp of Germany. As you can see both the plug pins and the earth scrapers are almost black instead of their original brass colour. In fact the corrosion is bad enough that the strip did not work at all when I first tried it!